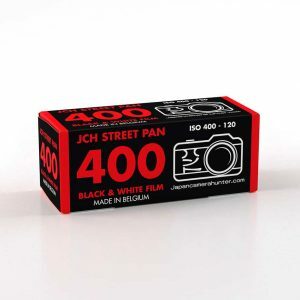 A lot of people have been asking me where they can get JCH StreetPan film locally to them, as shipping overseas can be quite expensive. 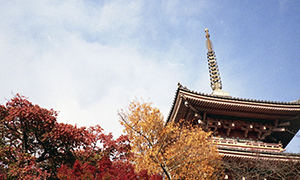 Well, I have put together a list of the stores that currently stock JCH film. Hopefully the list will be getting a lot bigger soon. I have litereally a handful of rolls left now. You can still get some on the shop, but it will be gone soon. 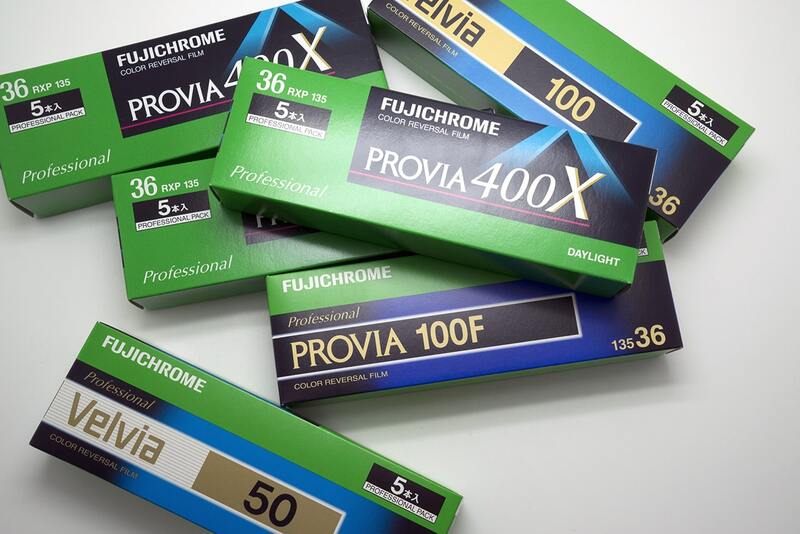 In the meantime you can get the film from the listed suppliers. 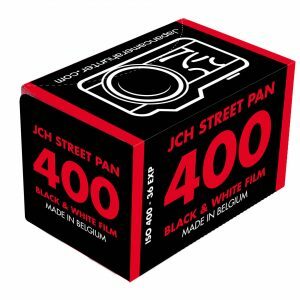 If you cannot see it locally to you, pop to your local shop and tell them you want JCH StreetPan 400 on the shelves and ask them to get in touch with me. 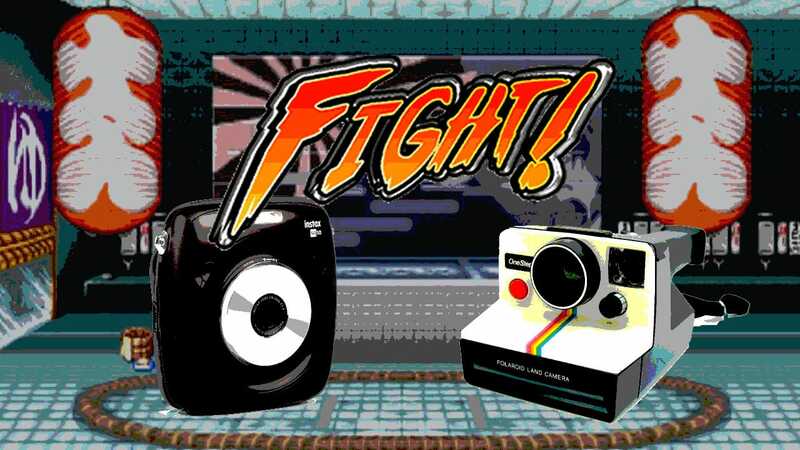 I will do my best to make sure this film is in every shop possible. 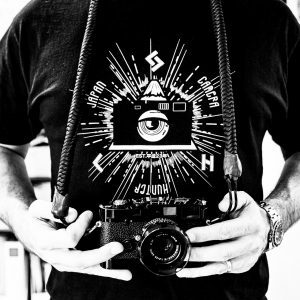 Why do you love film? 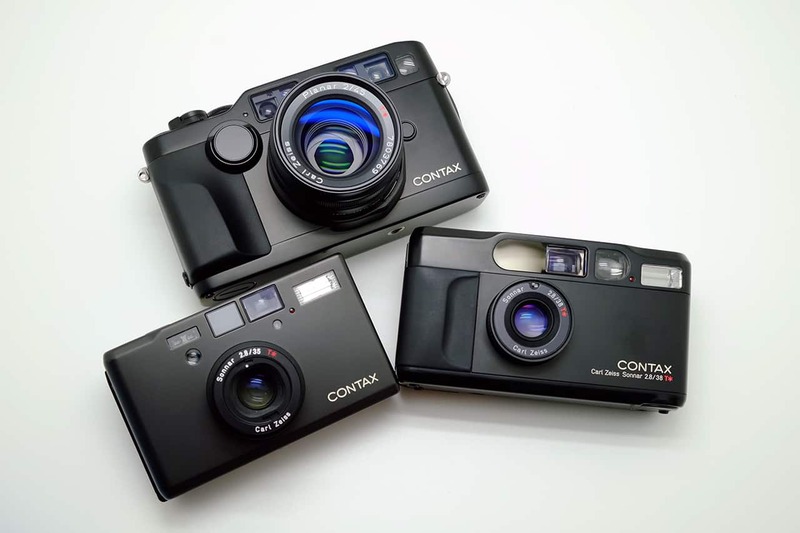 I see my fave localonline analog store Husband and Wife also stocks the JCH StreetPan for Thai shooters. http://www.husbandandwifeshop.com I’m so happy. 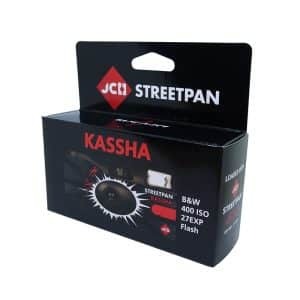 Do you ship JCH StreetPan to Indonesia? Certainly do. I ship worldwide. Macodirect from Germany lists this as not more available. could you please give me an update on this? would love to see 120 in this film! They should have some new stock arriving very soon. 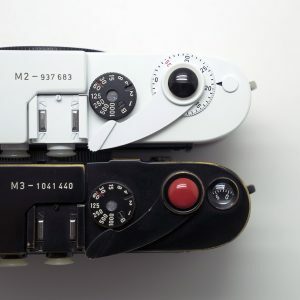 The 120 is coming later this year. 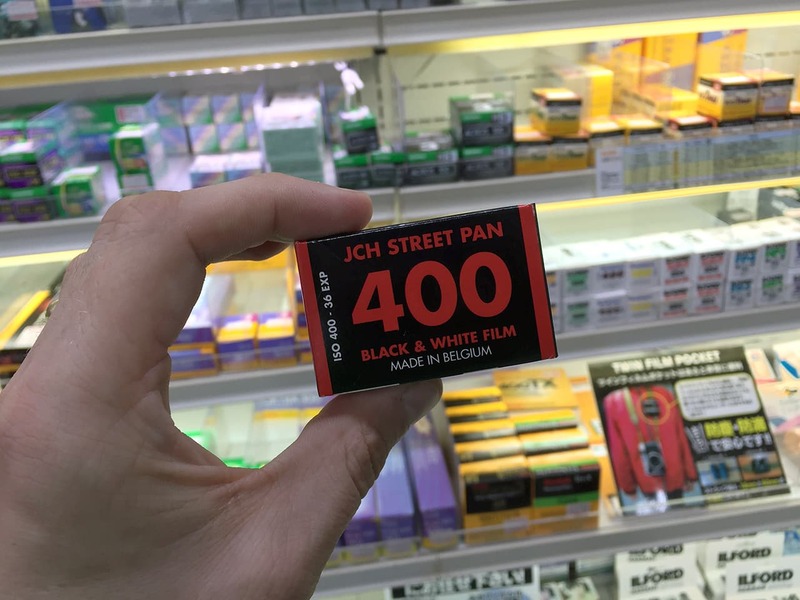 Dear JCH, when will Street Pan 400 be available to buy in bulk in UK? I tend to buy film in batches of 5/10, and would love to be able to get the opportunity to shoot a project using street pan 400 JCH.